Our bodies perform repair and maintenance while we are sleeping. If our bodies are deprived of this critical time of repair and maintenance night after night, chronic health issue can arise. A sleepless night can cause health issues including weight gain. A healthy diet may hold your key to sleep restoration. The following foods can contribute to a restful night’s sleep. Foods rich in magnesium, calcium or potassium are minerals necessary for relaxation and sleep. The first of these are bananas. Commonly sought after by athletes for energy or to feed muscles, bananas can also help you fall asleep. They contain a good amount of vitamin B-6, magnesium, and potassium. 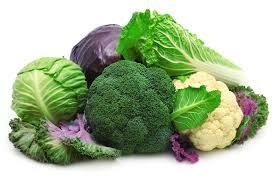 Also in this category would be cruciferous vegetables like kale. This leafy green vegetable provides you with a healthy dose of calcium and potassium, both of which can be sleep inducing. If you are one of the many people that have difficulty sleeping due to restless leg or leg cramps, you may want to try eating a banana. Bananas are full of potassium and are a quick and effortless way to pump up your potassium intake. Other excellent sources of potassium include sweet and white potatoes, papaya or lima beans. have great sleep-inducing properties. 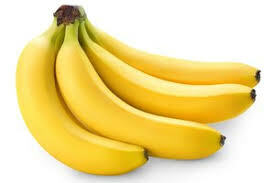 They are high in both calcium and potassium. Getting nutty before bed may be just what you need. Almonds can be a great light snack before bed and they are full of magnesium, which helps your body prepare for sleep and reduce stress. They also have a good dose of healthy fats and proteins. To top things off, almonds also contain tryptophan, which combined with the magnesium prepares your body for sleep. 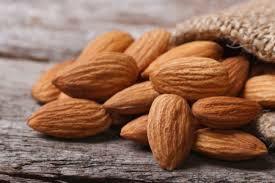 A small handful of almonds right before bedtime can help promote sleep because they contain proteins that help stabilize blood sugar, especially at night. 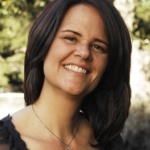 This makes it easier to transition from a stage of alertness to one of drowsiness. 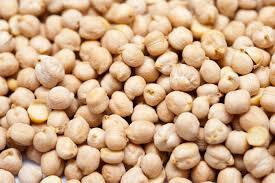 Chickpeas, also known as garbanzo beans, are great in helping us to relieve stress. They elevate your mood because of their high-levels of vitamin B-6. They also help us to produce melatonin naturally. Melatonin is a hormone that is secreted in response to darkness which has been linked to the regulation of circadian rhythms. Humans have a circadian rhythm which is to go to sleep a few hours after dust and arise shortly after sunrise. So, chickpeas for dinner can help promote a better night’s sleep. 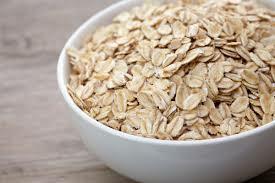 Oatmeal is another good choice to help calm you down and get you ready for sleep. I know what you are thinking, oatmeal is for breakfast but think again. Oatmeal contains calcium, magnesium and potassium, three minerals that help you to fall asleep easily and it soothes the nervous system, all of which promote sleep. Just don’t top it with sugar as that will negate the benefits! Focus on All Natural Sleep Aids! So whether it is oatmeal with bananas, a kale salad with dinner, or a handful of almonds as a nighttime snack, these are all foods that help you sleep better. 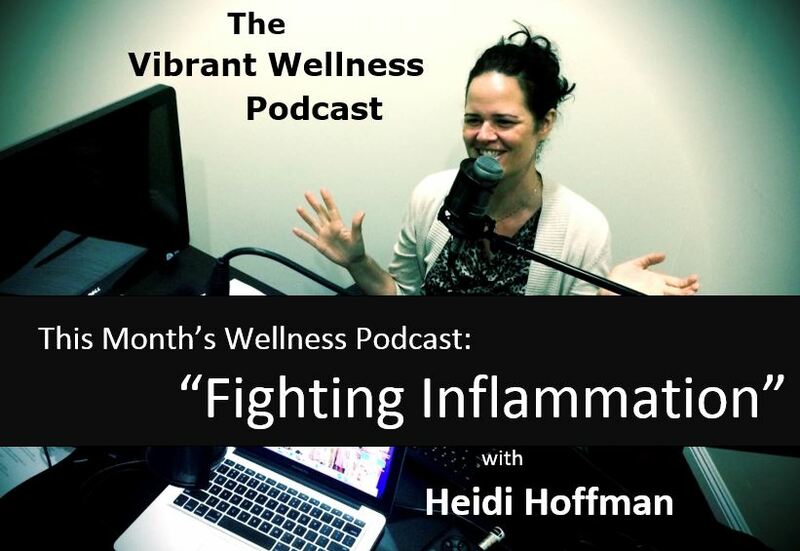 And when you focus on foods that help you sleep; you will be nourishing your body and providing valuable minerals to assist with restoration too. Try a natural approach for getting a good night’s sleep with some of these sleep-inducing foods and see how they work for you.